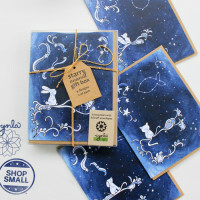 Currently viewing the tag: "greeting cards"
Best-sellers at the Bazaar-On-Hudson on Sunday were the BunnyLover Gift Box of bunny cards and the new Hudson Valley card I made for the event. I’m glad people love bunnies as much as I do! bazaar-on-hudson photos – thank you! I’ll be participating in the Bazaar on Hudson market on Sunday.. and many Sundays after that. Hopefully they’ll be some nice weather and some new cards you’ve never seen before! 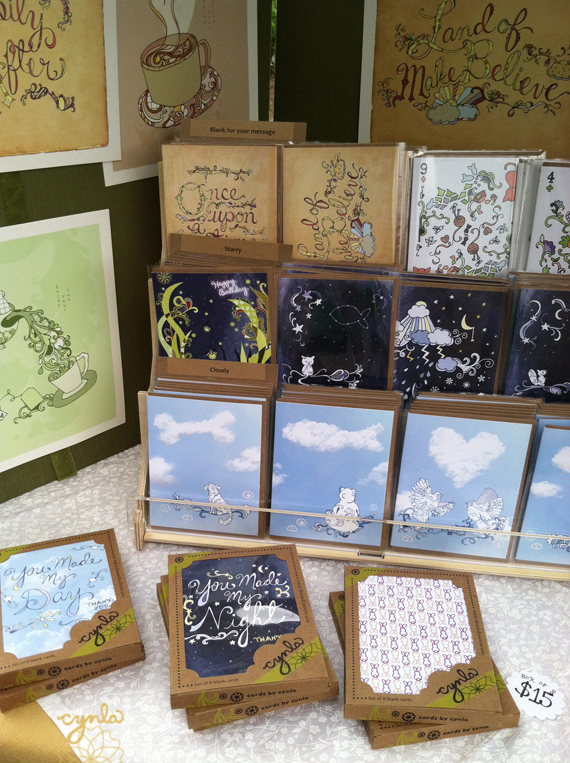 I finished the Hudson Valley cards and prints (above) just in time for the market. See them in person on Sunday! 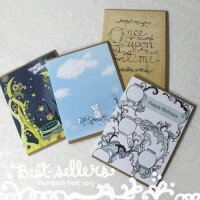 Since I’m now waiting for the snow to melt and the flowers to bloom.. I’m putting up spring cards. 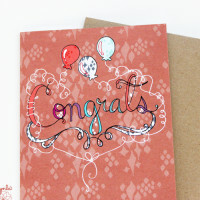 Garden gate thank you cards are now available in the shop. I really love how these ones turned out. Hope you like them! If you’re snowed in on Valentine’s Day like I am, I hope you are making the most of it. Cooking a feast, spending time with your loved ones, doing some cuddling in this snowy weather..
New card up in my etsy shop! There will be dancing. I LOVE to dance.. and if I wasn’t a graphic designer, I’d probably be a backup dancer. Another lifetime. was the snowman party card! 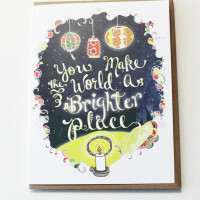 It’s also one of my best-selling holiday cards this year overall.. second to the NYC holiday card. 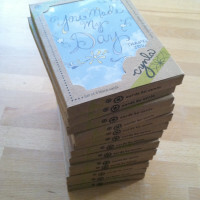 new in the shop Friday: new quit cards! 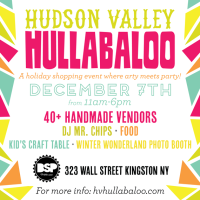 You can catch me at one more holiday fair for the season – December 7 (this Saturday) – the Hudson Valley Hullabaloo! It’s small business Saturday! 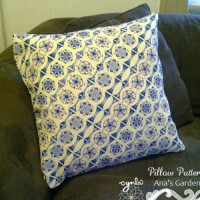 Shop handmade & shop small. 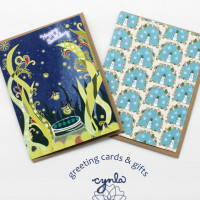 Here’s one place I know of: www.cynla.etsy.com. These are the favorites from the Pumpkin Festival on Sunday! I’m doing another street fair in Suffern, NY this weekend! If you’re in the area, please stop by. Just packed up the car for SeptemberFest! 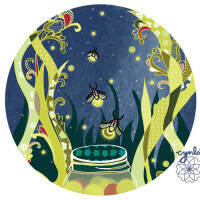 Bringing a lot of cards, including this new fireflies one that was printed just in time. See you tomorrow, rain or hopefully shine! 10-5, Main Street & Park, look for the green tent!